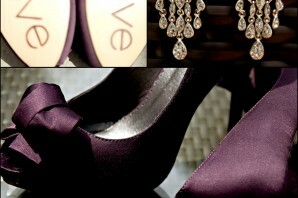 Chicago Swissotel Wedding Photographer | Shannon and John-Sneak Peeks!! Chicago Wedding Photographer | Trisha and Andy-MARRIED!!! 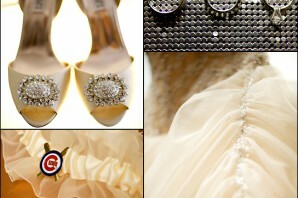 Chicago Gibsons Bar and Steakhouse Wedding| Gina and Chris-MARRIED!!! Wilder Park Conservatory Wedding | Trisha and Andy-MARRIED!!! 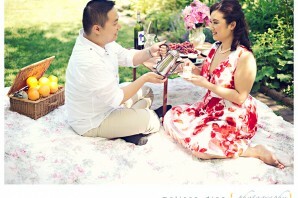 Vintage Picnic Engagement Session | Mimosa and Will-ENGAGED!!! 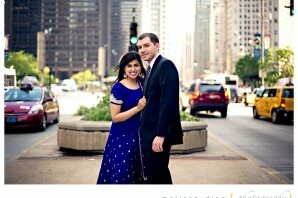 A Harvard Love Story | Sadaf and Dan-ENGAGED!! !